Fruitless Pursuits: FPcast for August 10 2015: Fantastic Four! 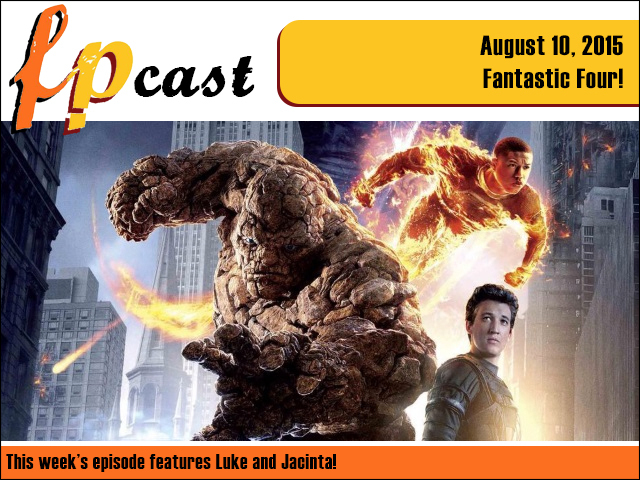 FPcast for August 10 2015: Fantastic Four! This week we review the beleaguered Josh Trank's gutted and pasted back together adaptation of Marvel's Fantastic Four. (Fantastic 4? Fant4stic?). Plus we settle the score on the Kermit and Piggy break up, talk about Vin Diesel's latest potatoey venture and probably a whole lot more!